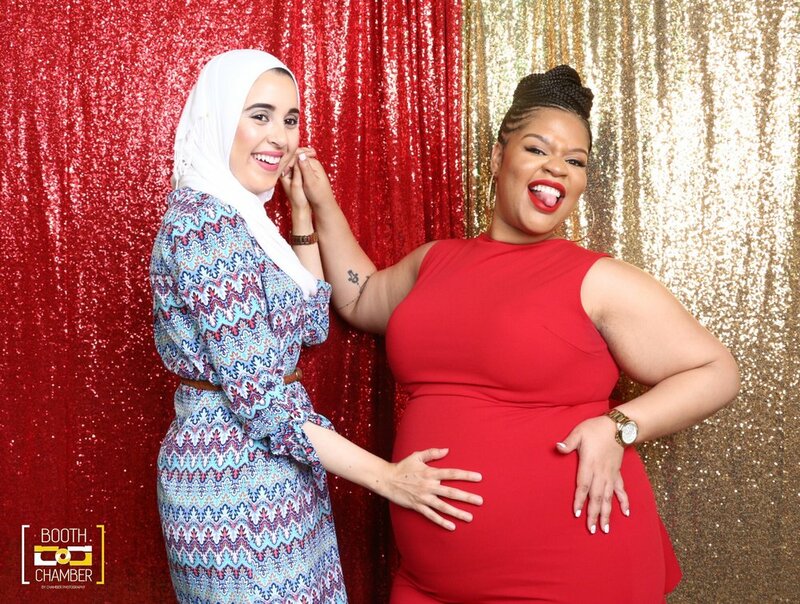 Its time to celebrate the upcoming birth of baby Ali! 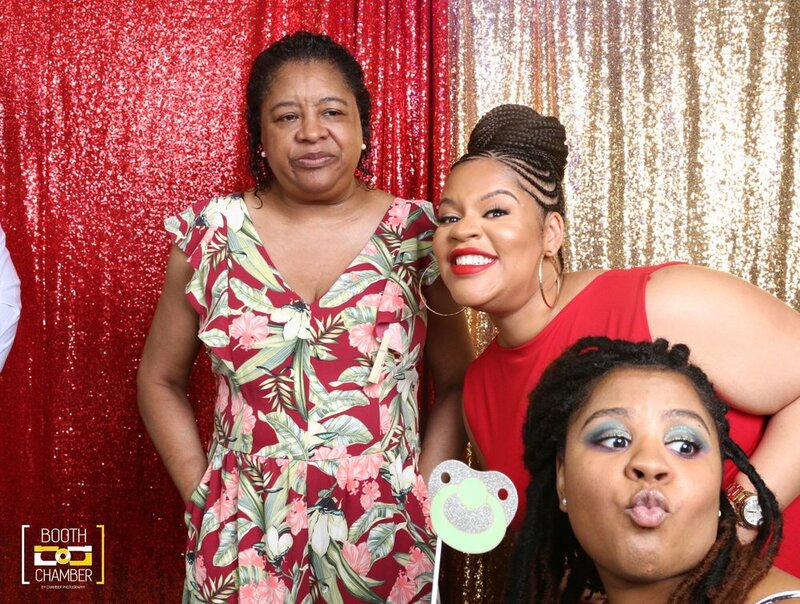 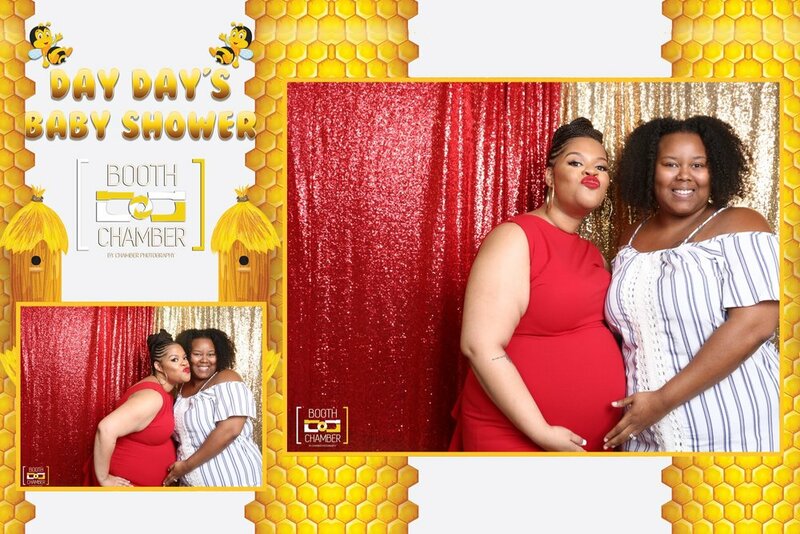 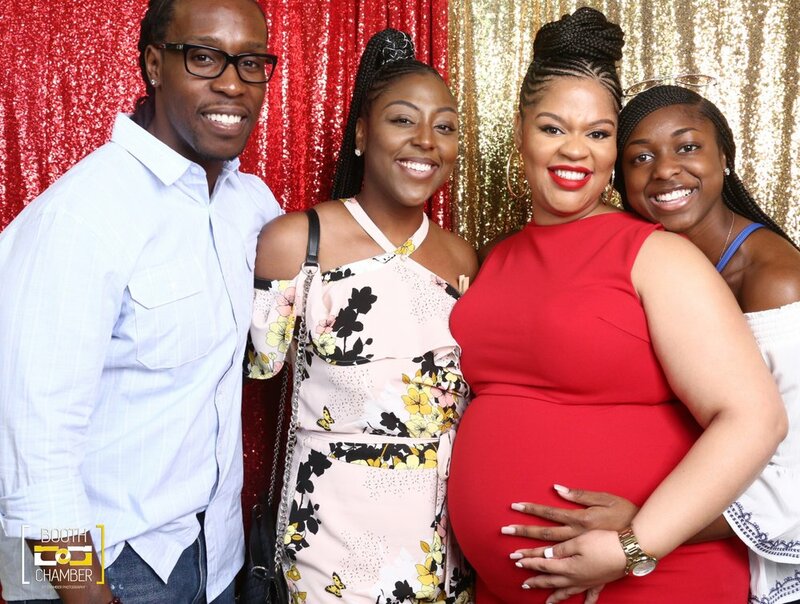 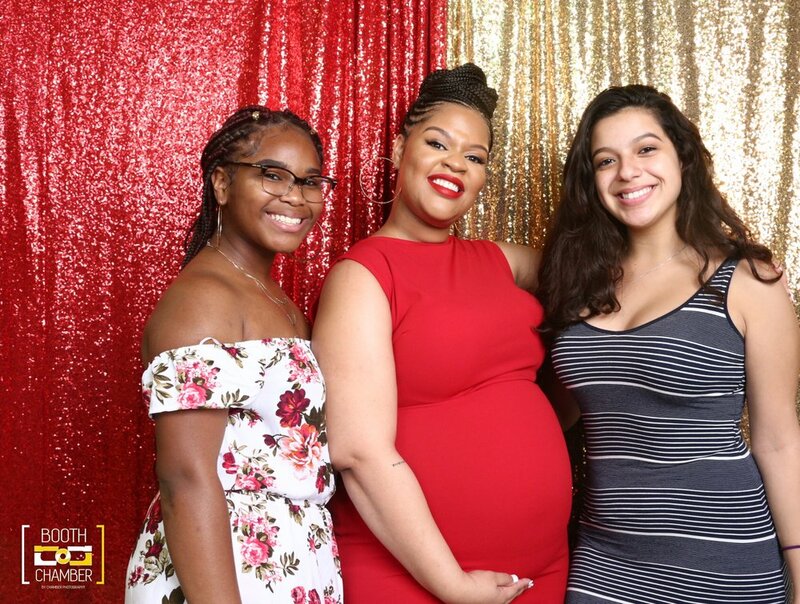 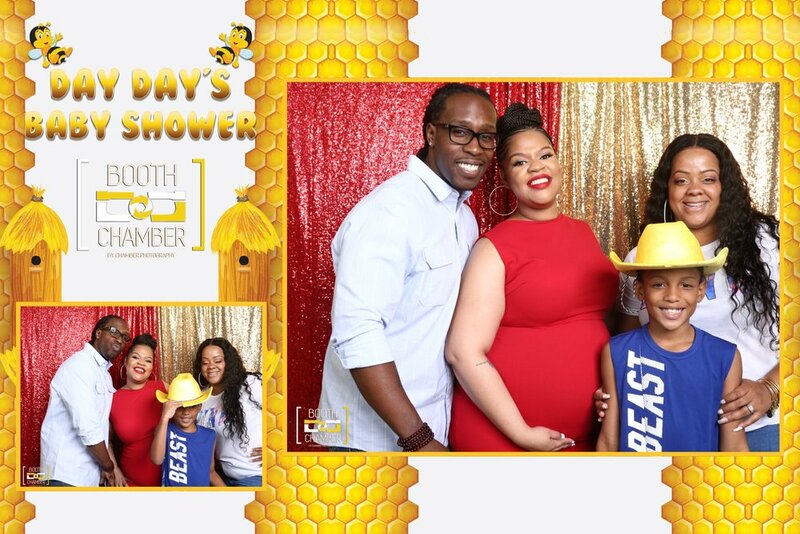 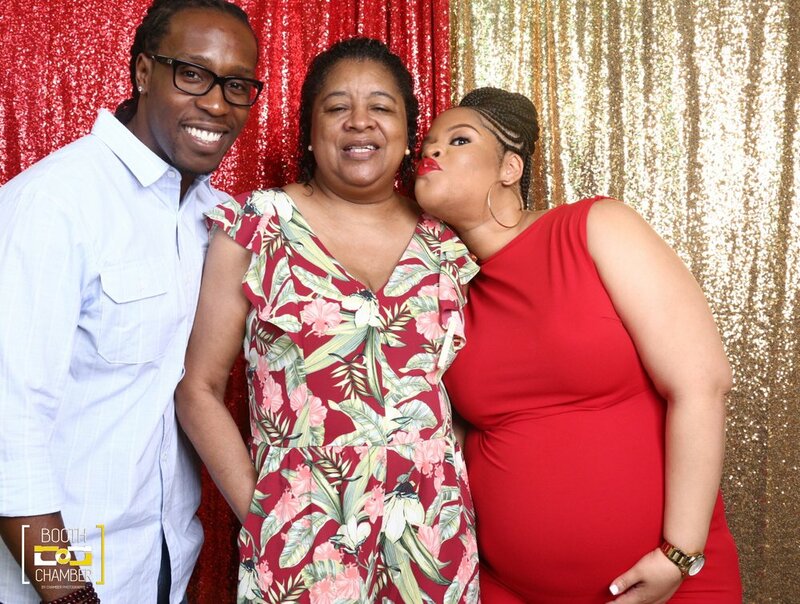 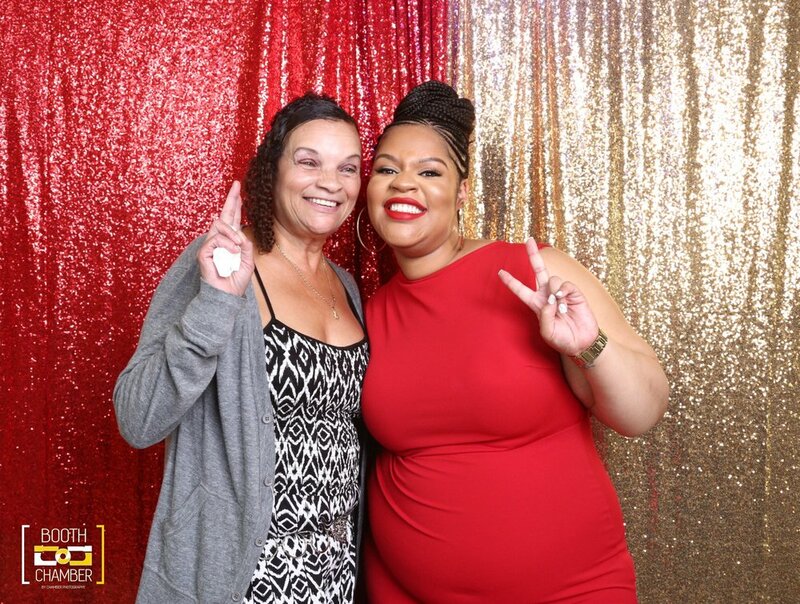 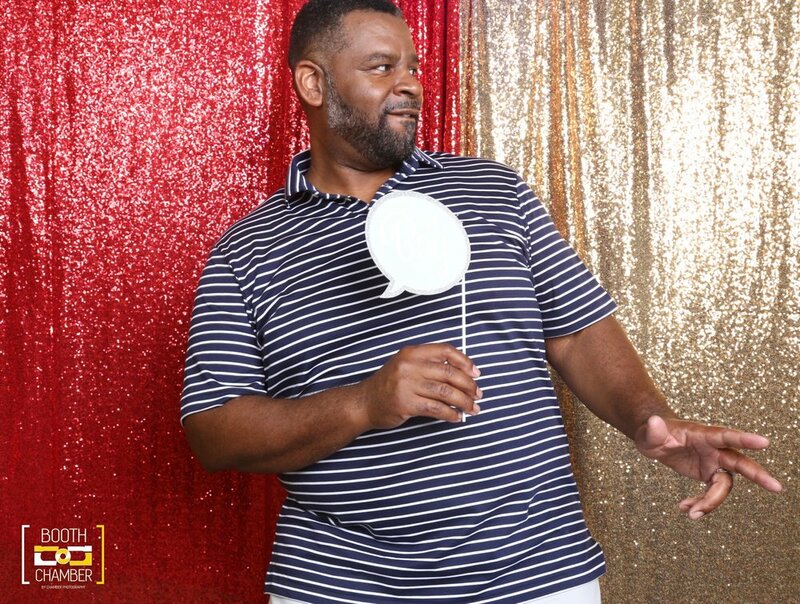 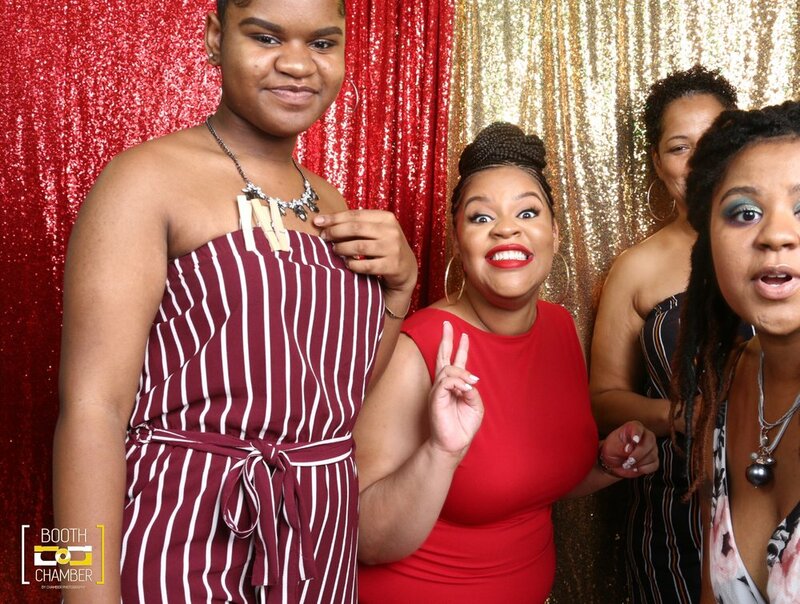 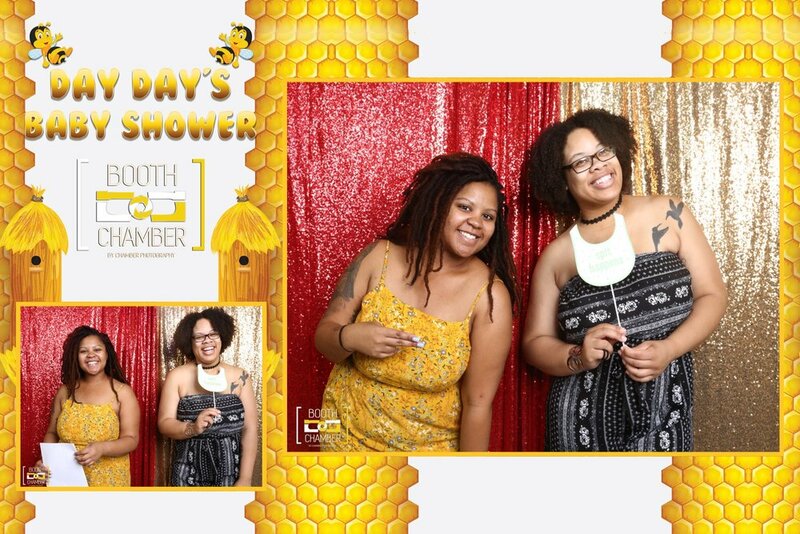 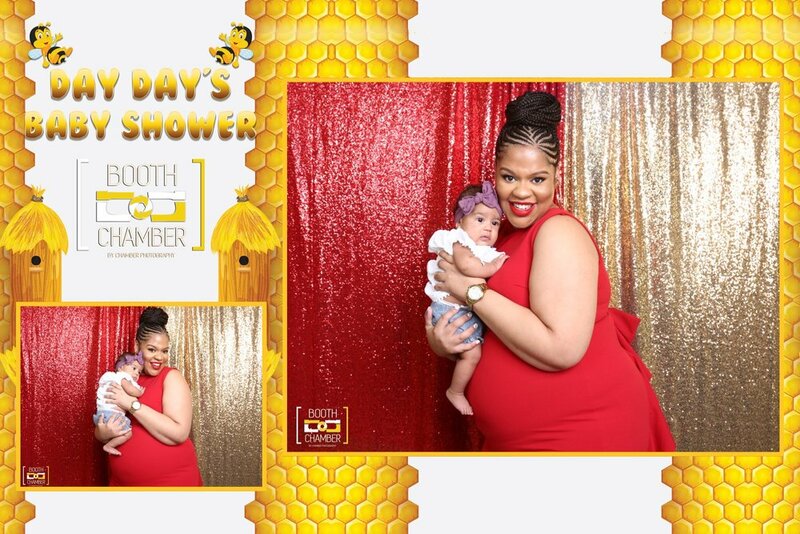 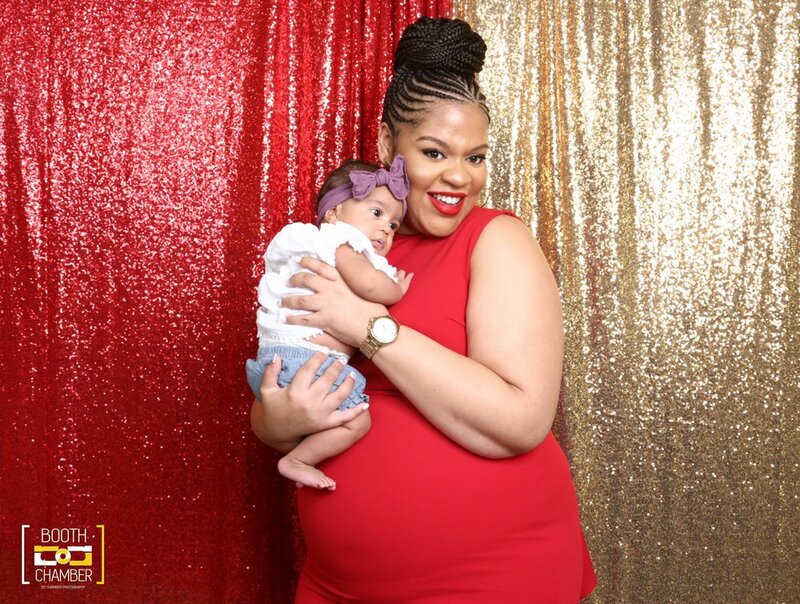 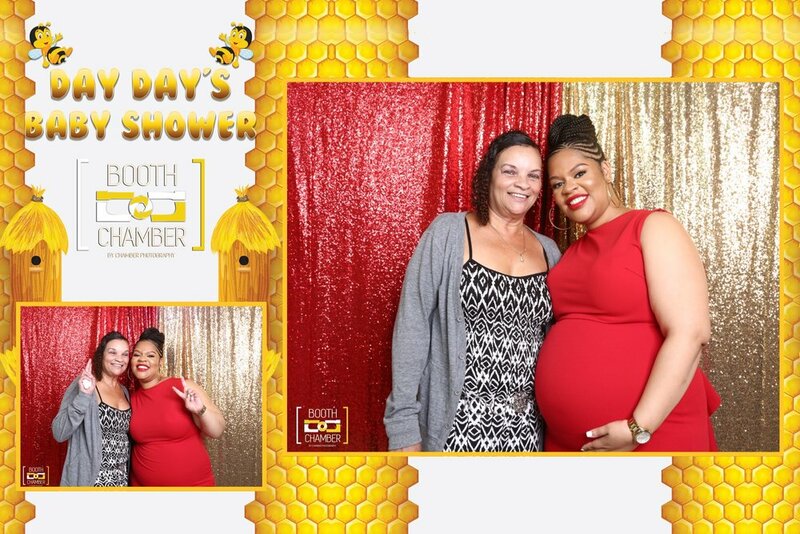 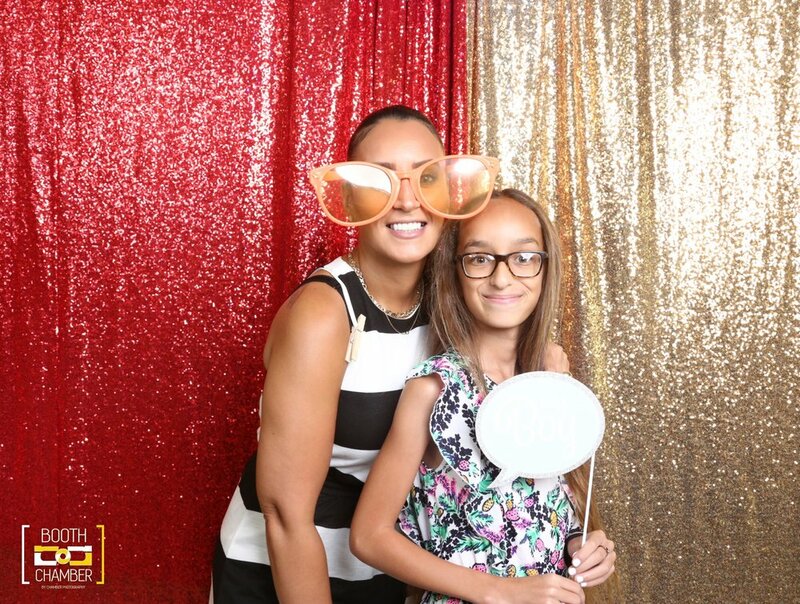 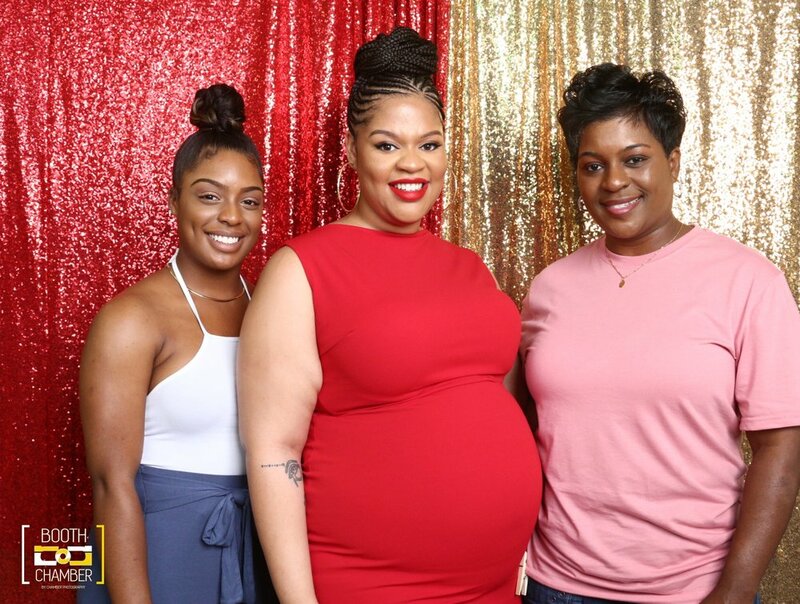 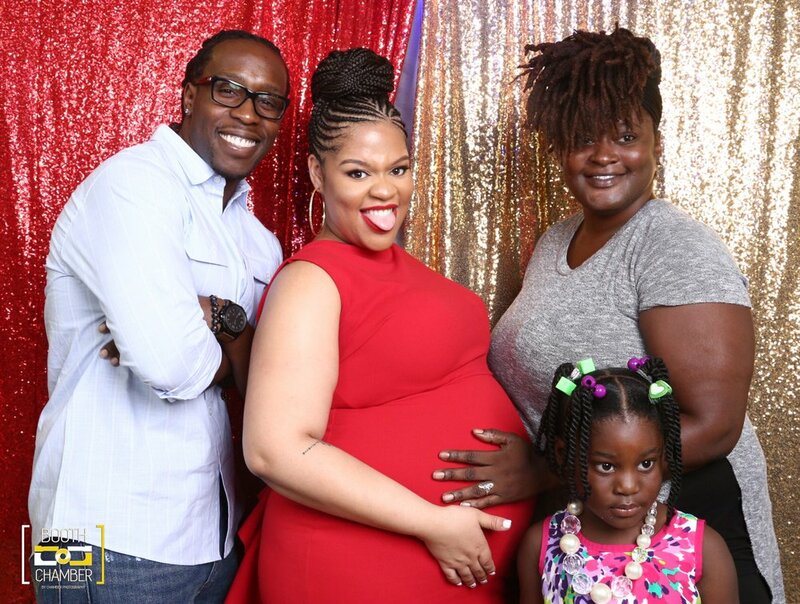 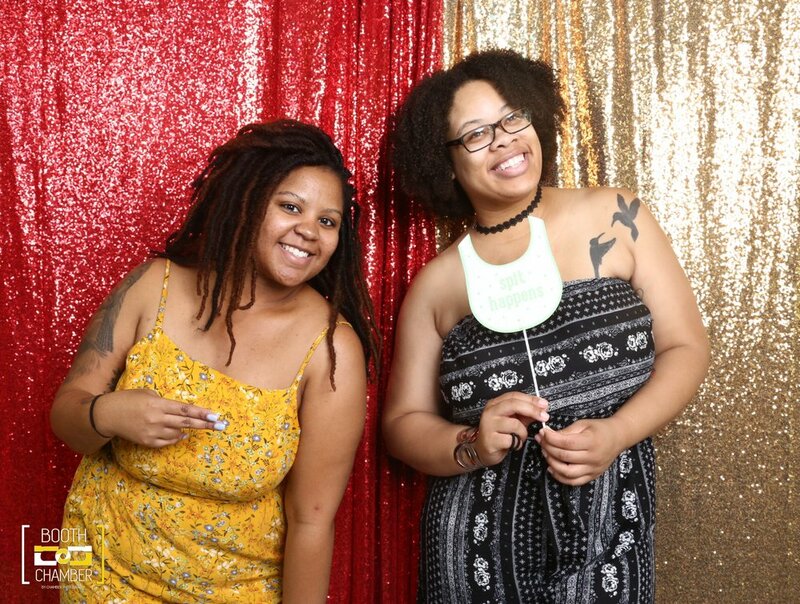 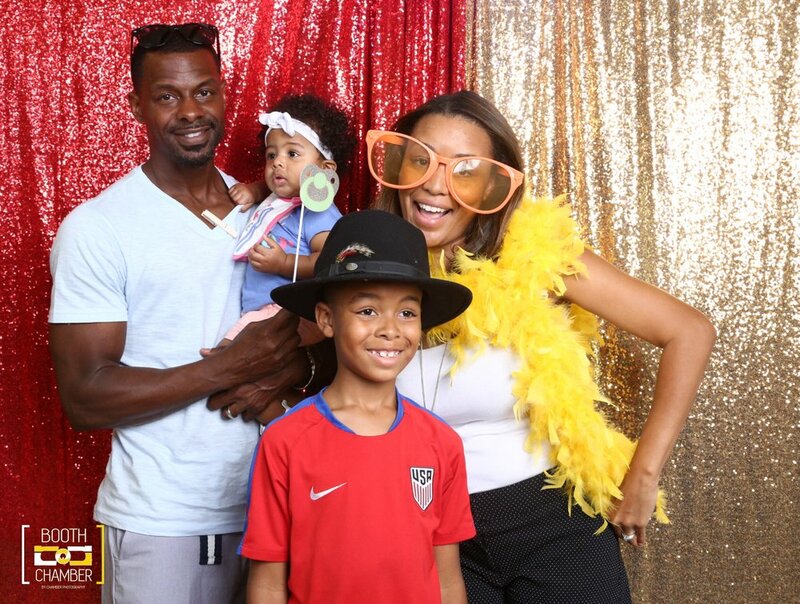 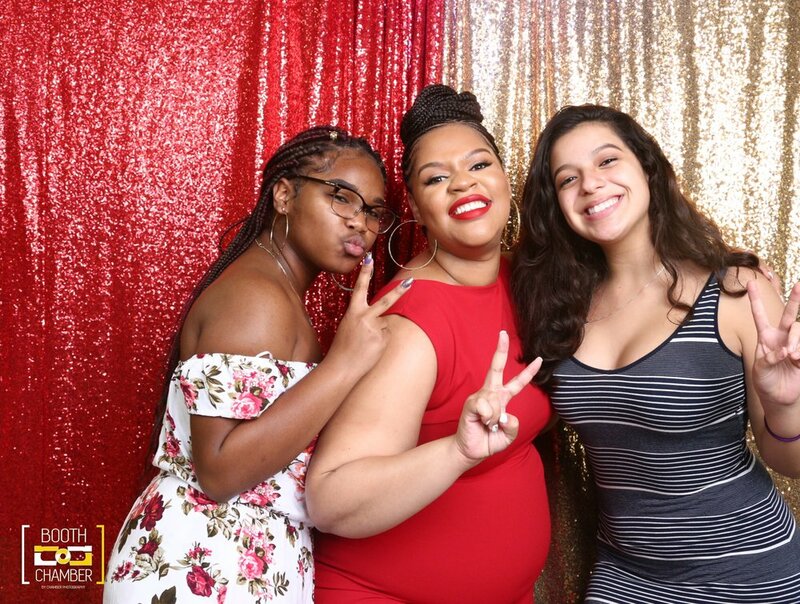 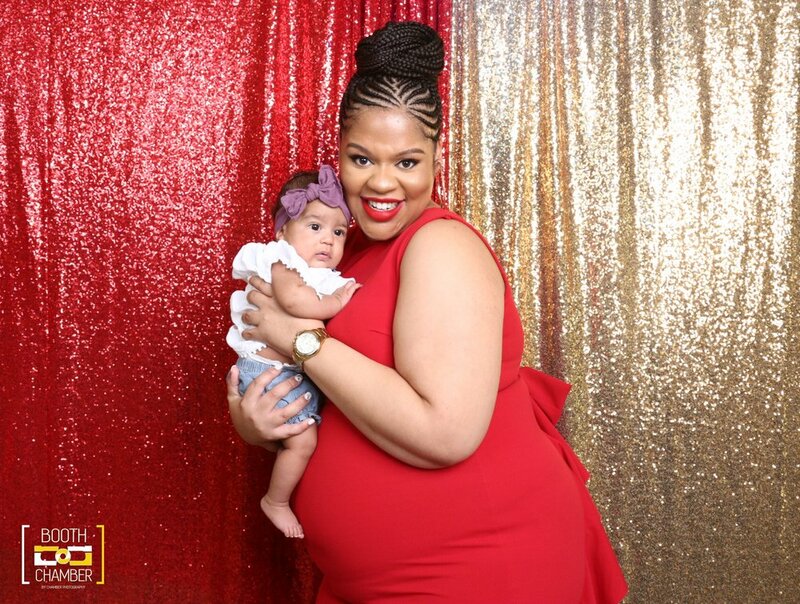 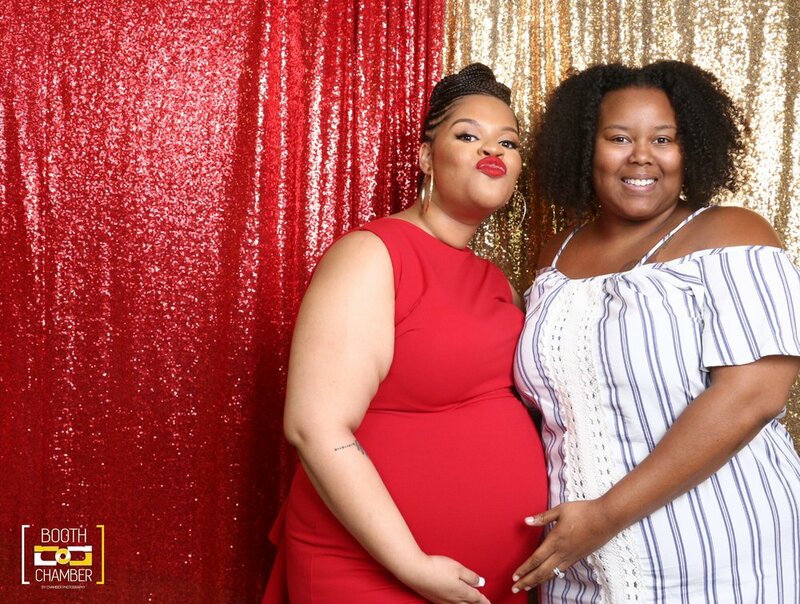 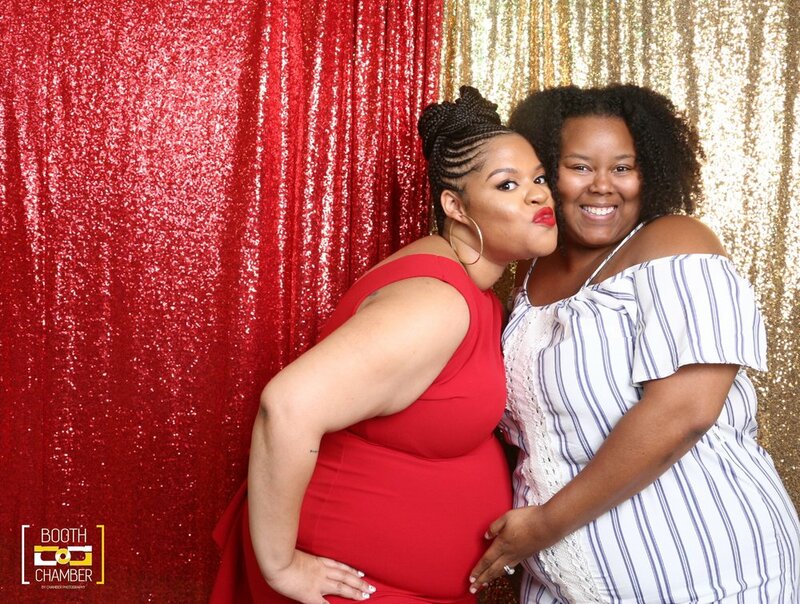 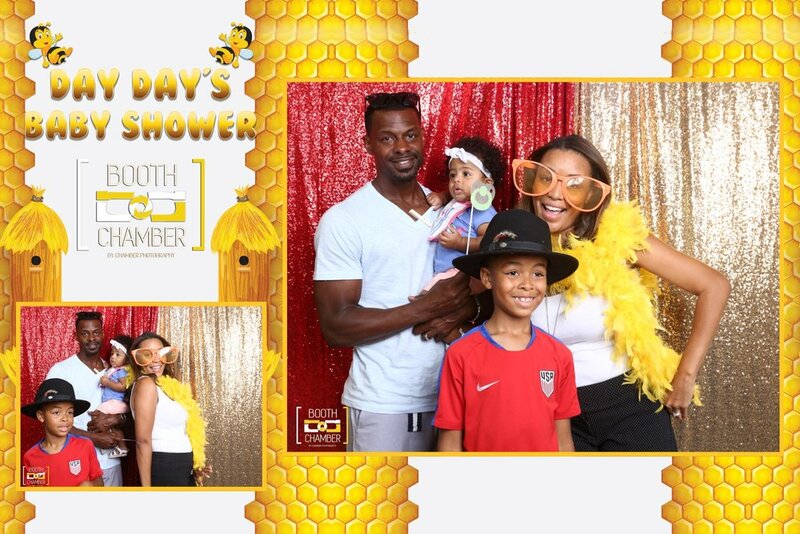 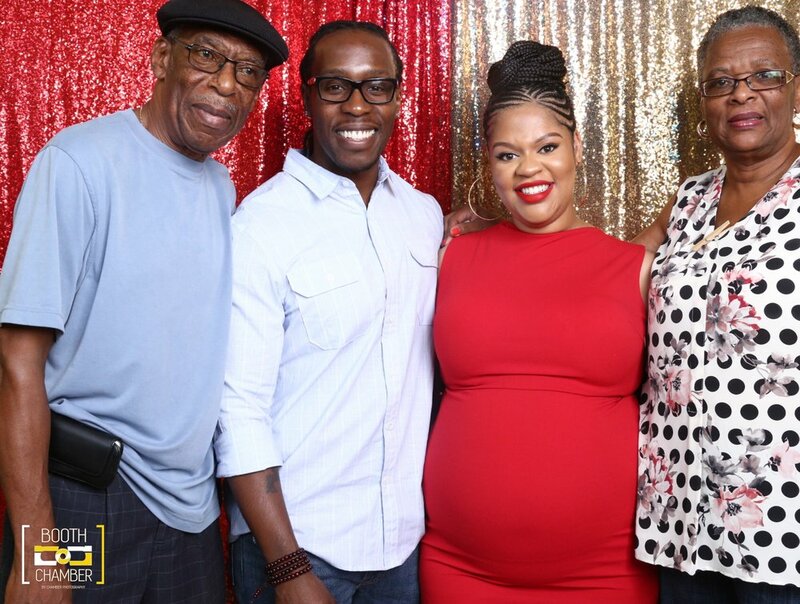 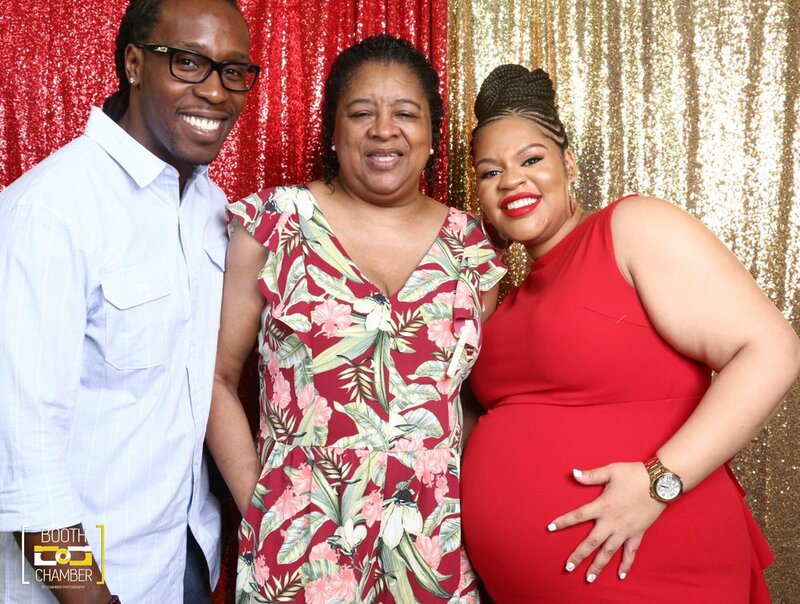 Everyone was in such high spirits at Adaymia's (Day Day) Baby Shower. 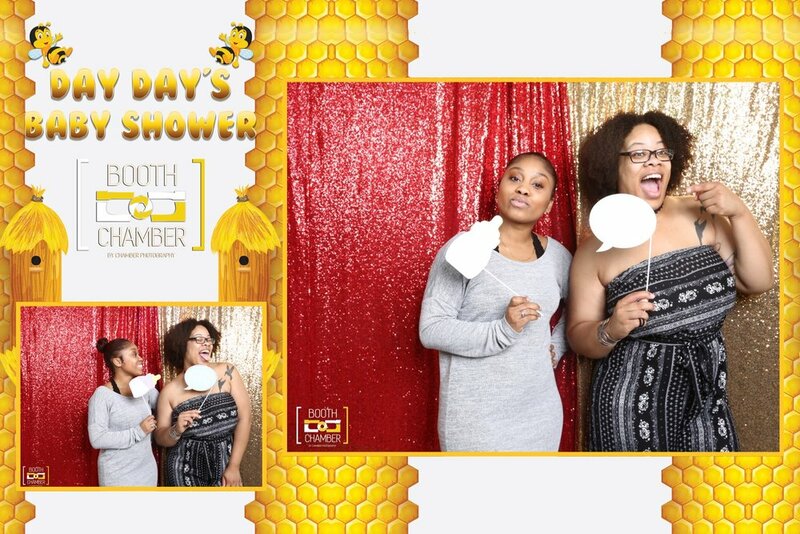 Take a look at these fun photos taken with Booth Chamber!